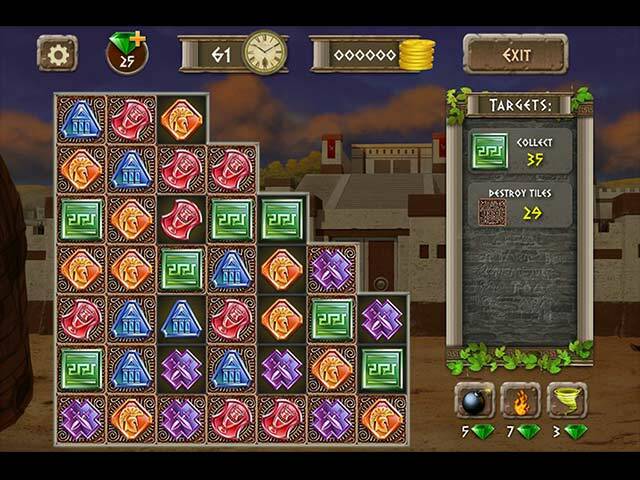 Match the ancient stones, artifacts and coins to save ancient Athens from the Persian invasion in this fun puzzle game. There are many different levels, each with different rules, various bonuses, boosts, limited time, frozen figures, chains and other obstacles. 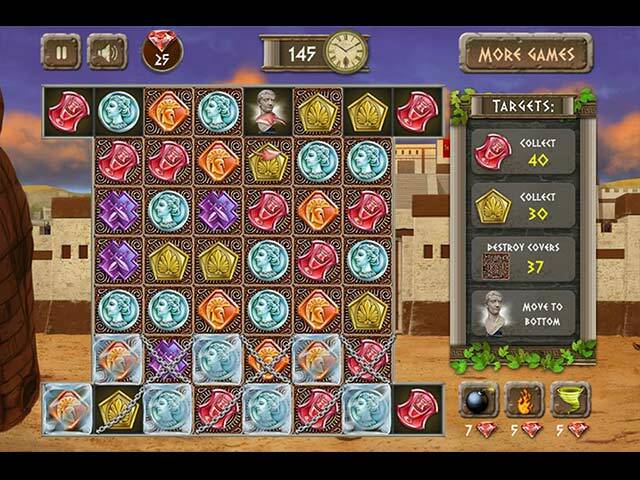 Athens Treasure is a challenging match-3 and more addictive than ever! Try to score high enough to earn 3 stars on every level! 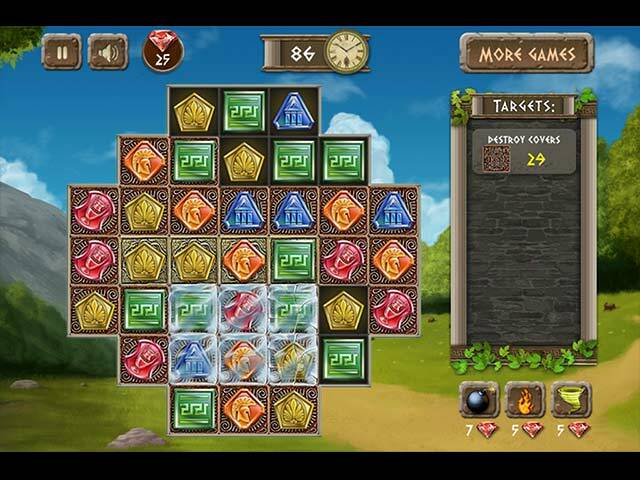 If you like Athens Treasure game, click to start Athens Treasure download. 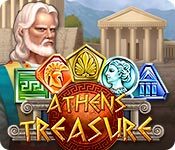 Sign-up to get informed when the Athens Treasure series has new game released with BD Studio Games' FREE bi-weekly newsletter.